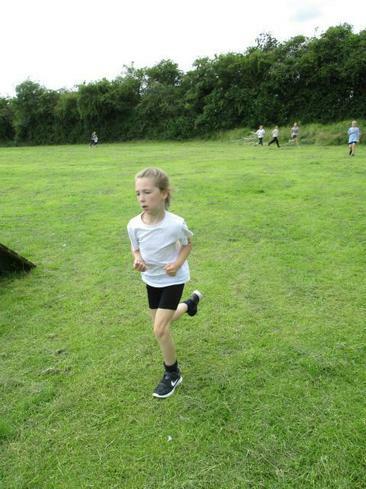 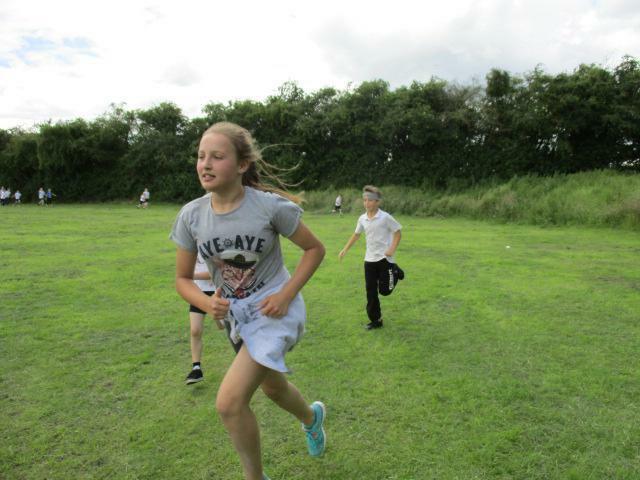 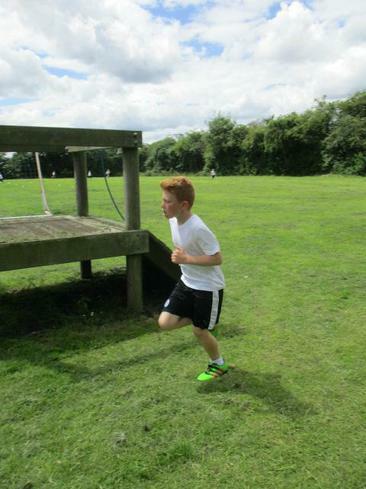 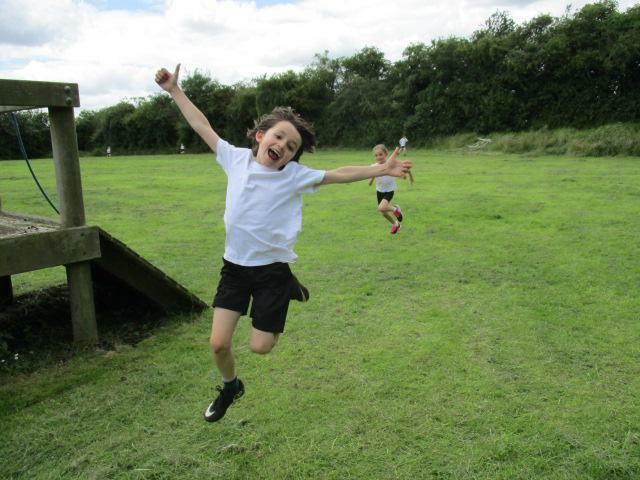 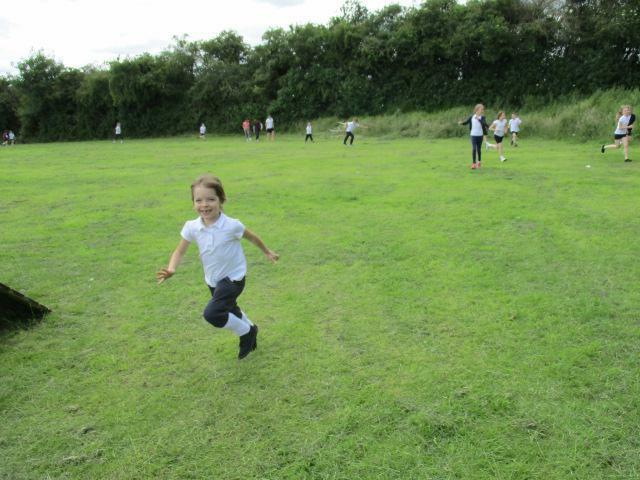 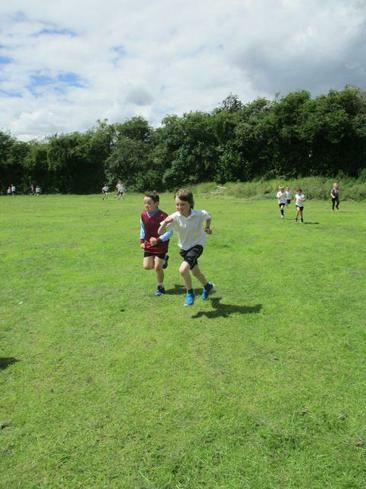 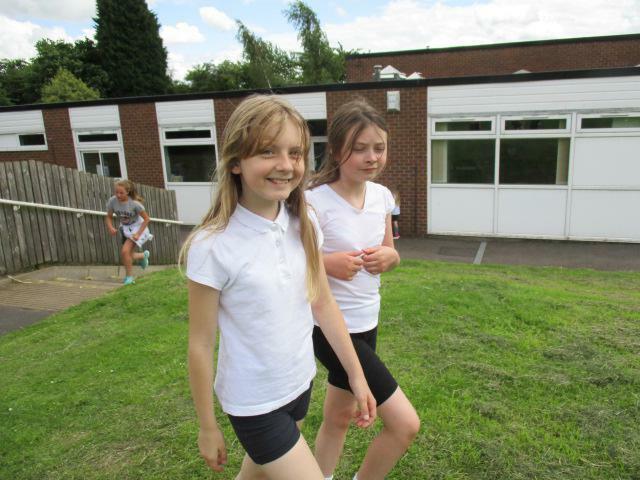 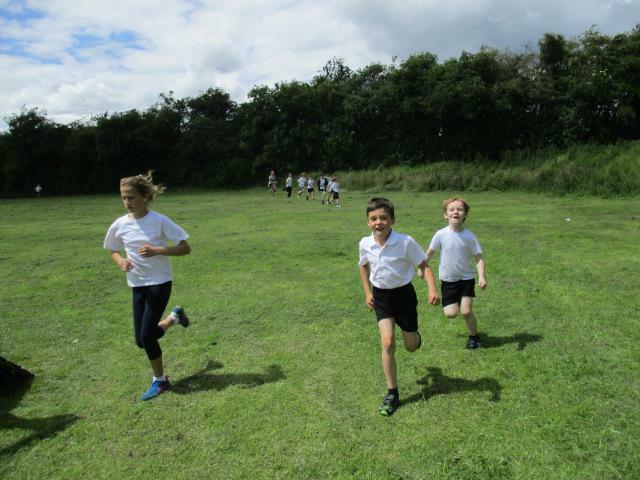 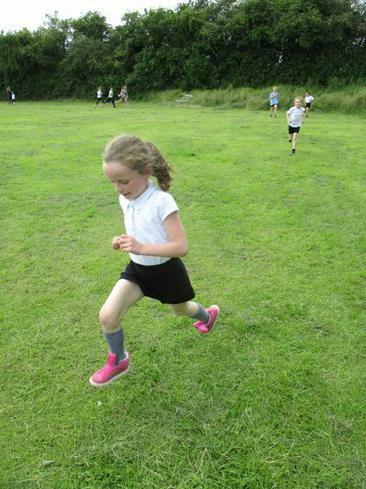 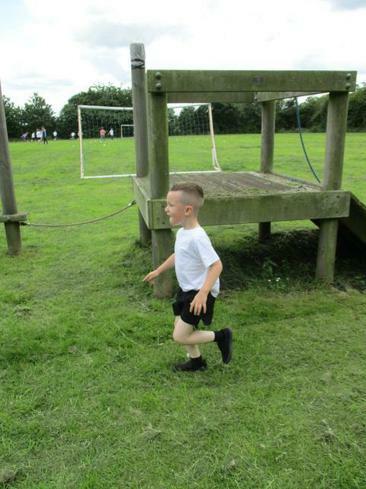 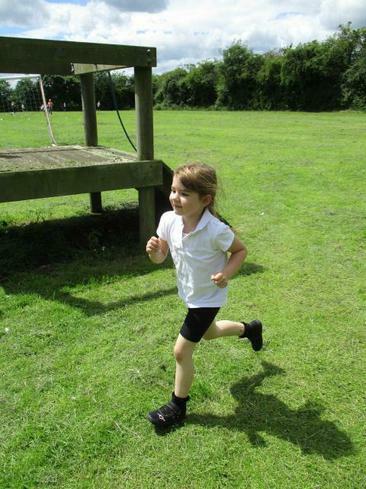 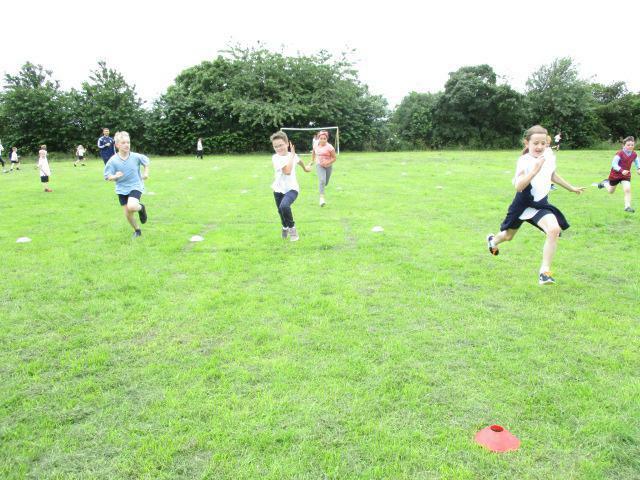 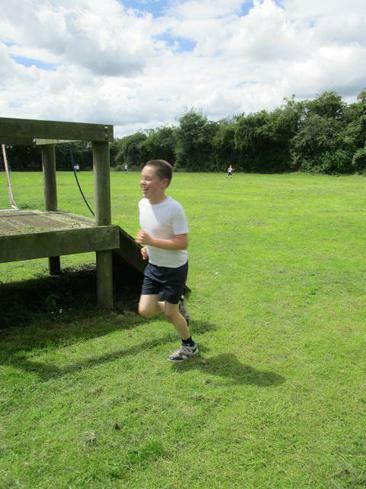 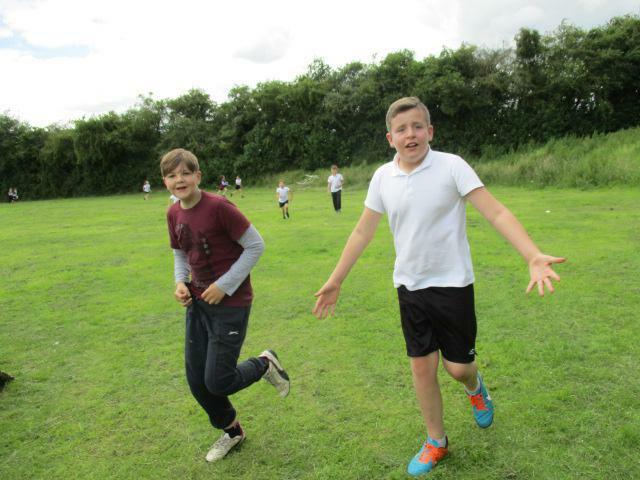 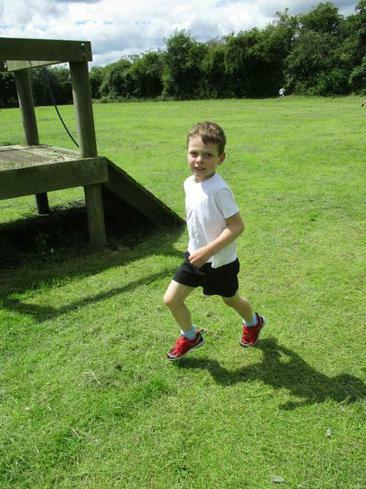 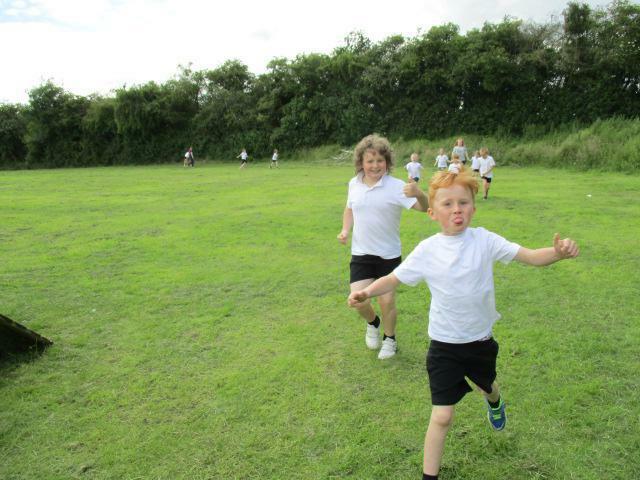 Sharnford Fun run, mini-olympics and cake sale! 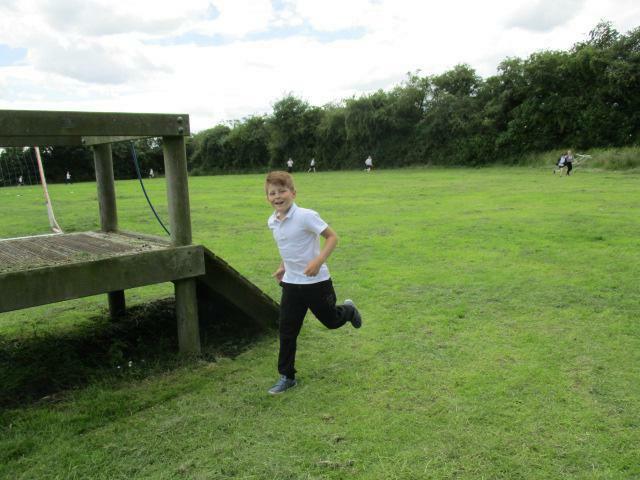 Well, Friday afternoon was certainly a busy one! 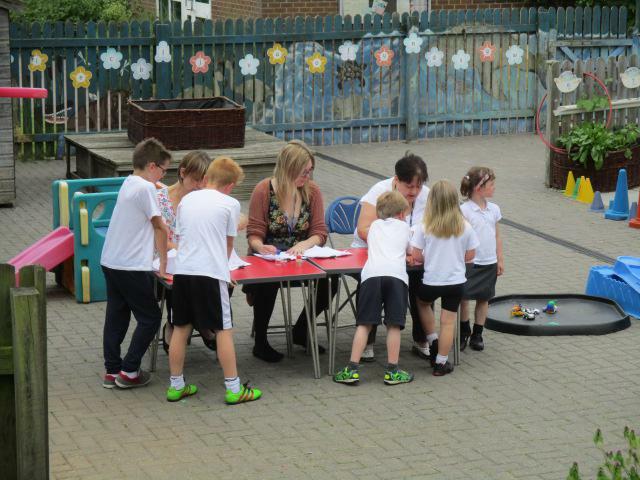 The school council had decided to combine all our ideas for raising money for the peace garden and outside play equipment, into one big fun afternoon. 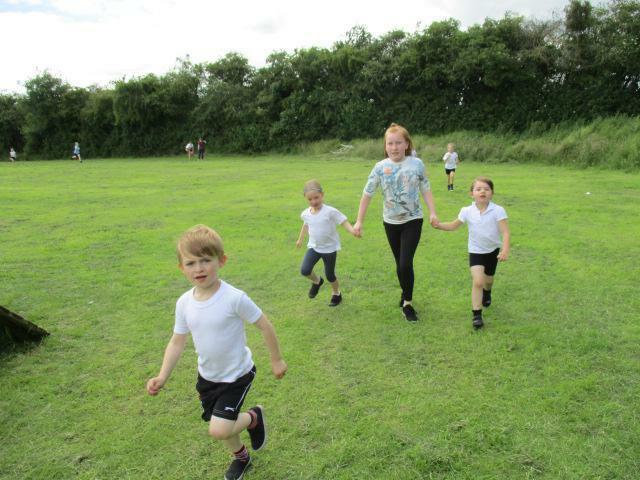 Part one was the fun run, part two was a mini-Olympics, which children could dip in and out of as they ran, and part three was the cake sale. 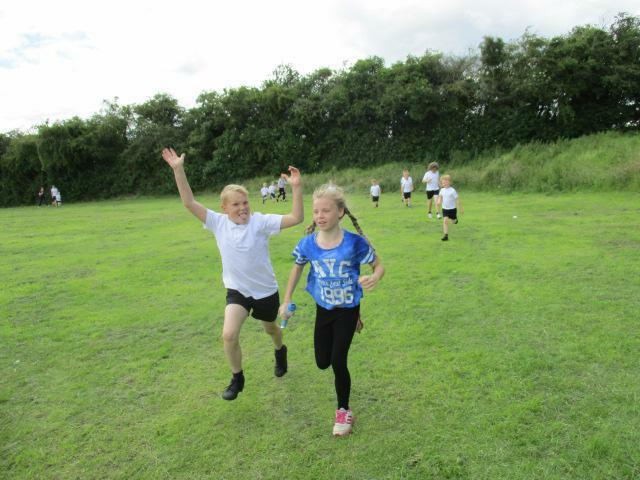 The children showed perseverance as they ran and team spirit was in abundance as they helped each other around the track. 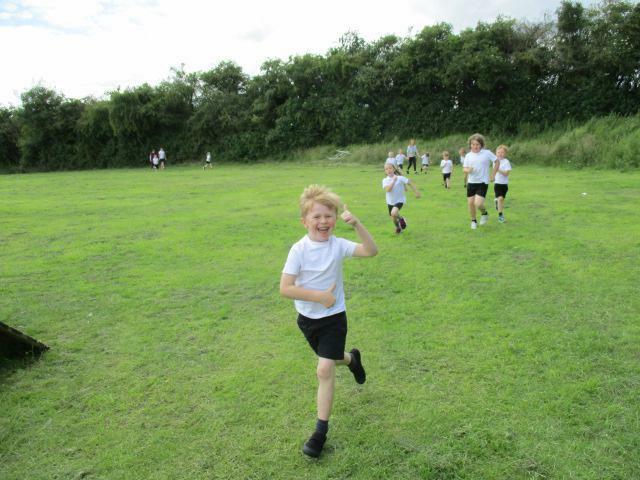 Thank you to all parents who sent in cakes - they sold out so quickly - and to those who gave so generously. 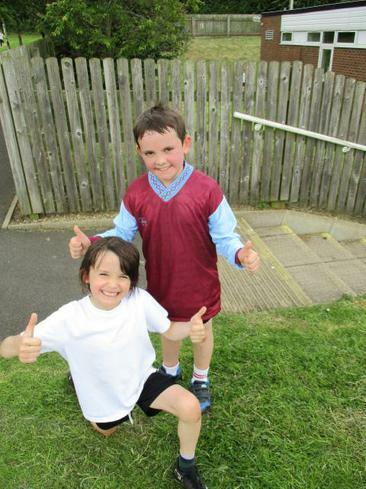 We'll update you as to the amount raised once we have the sponsorships returned.